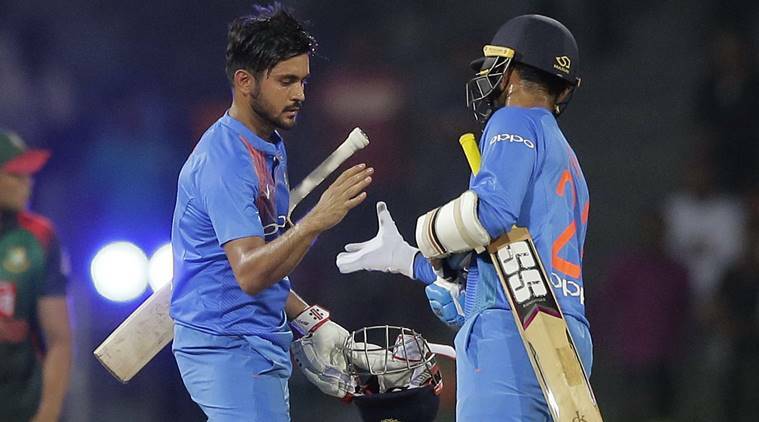 Team India defeated Sri Lanka by 6 wickets in the fourth match of the Nidahas T-20 Trophy on Monday. This is the second win for Team India in this tournament and now their hope of reaching the finals is strong. The team has reached the top of the points table.